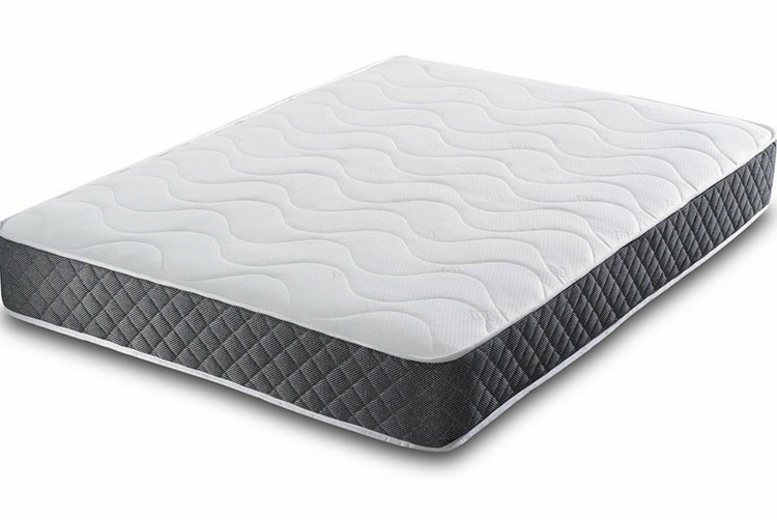 Carbon Active Evolution Memory Foam Mattress – 4 Sizes! 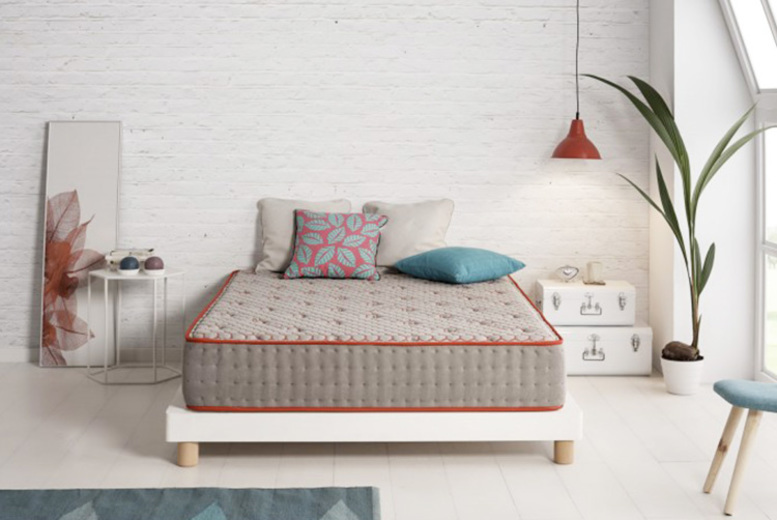 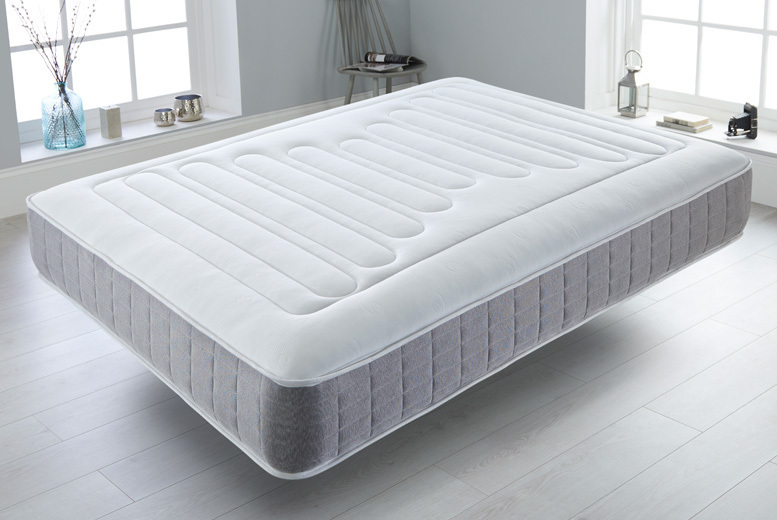 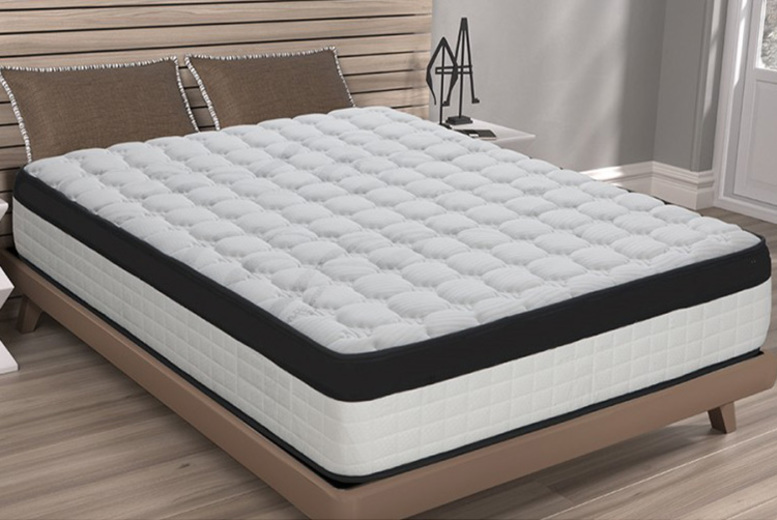 Visco Graphene Anti-Stress Mattress – 4 Sizes! 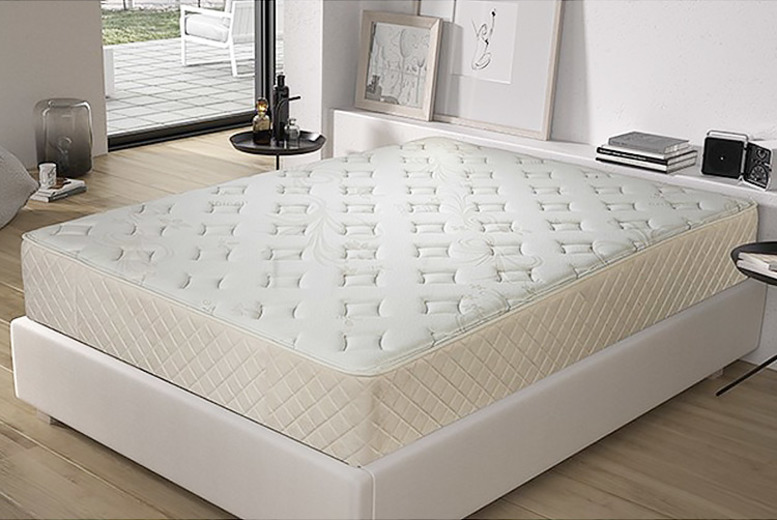 Organic Cotton & Memory Foam Mattress – 4 Sizes! 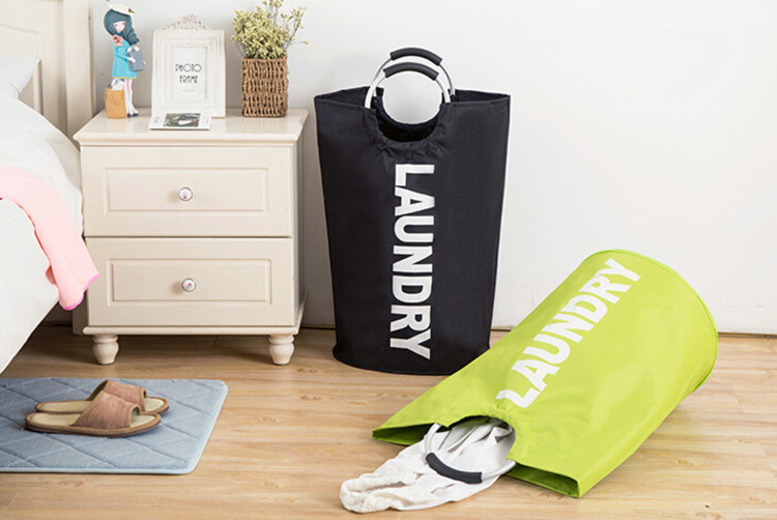 Foldable Clothes Laundry Bag – 6 Colours! 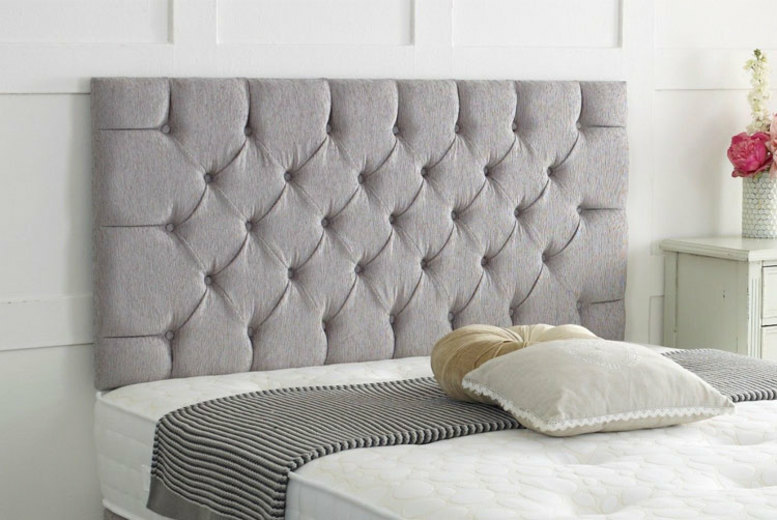 Chesterfield Chenille Headboard – 6 Sizes & 8 Colours! 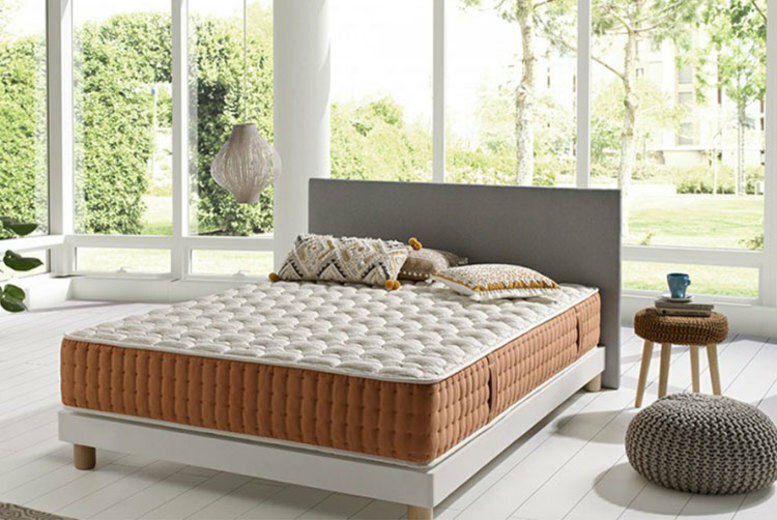 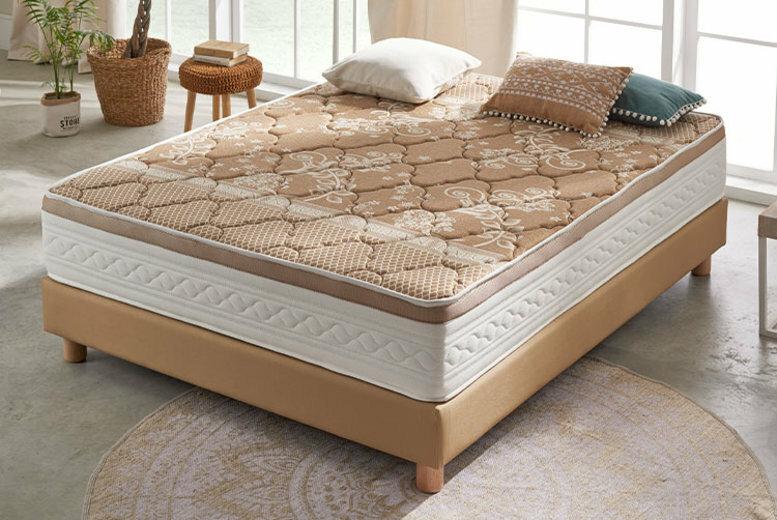 Visco Luxury Dream Nature Mattress – 4 Sizes! 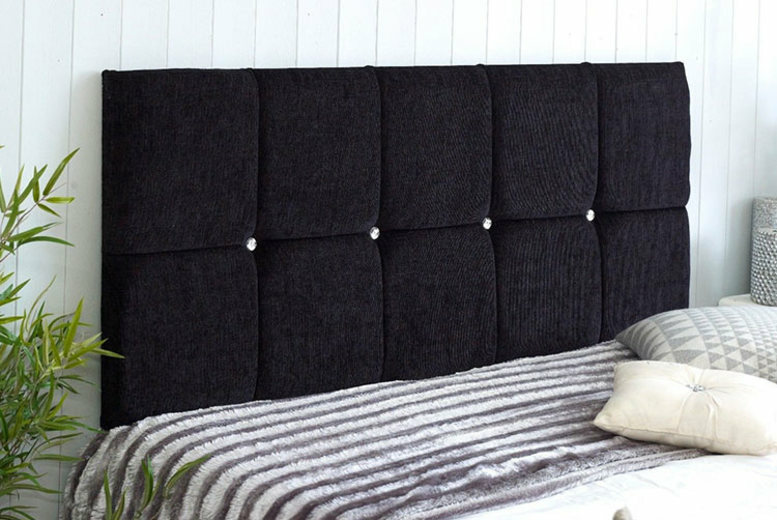 Chenille Fabric Headboard – 6 Sizes and 8 Colours! 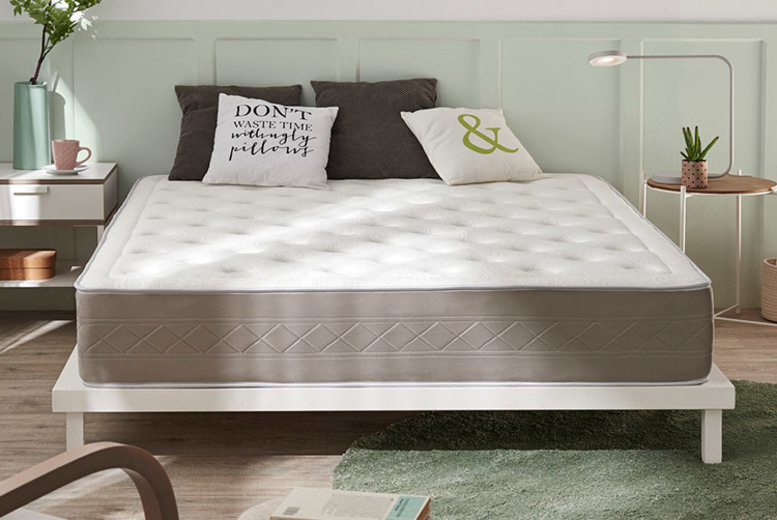 10” Cool Blue Memory Foam Mattress – 6 Sizes! 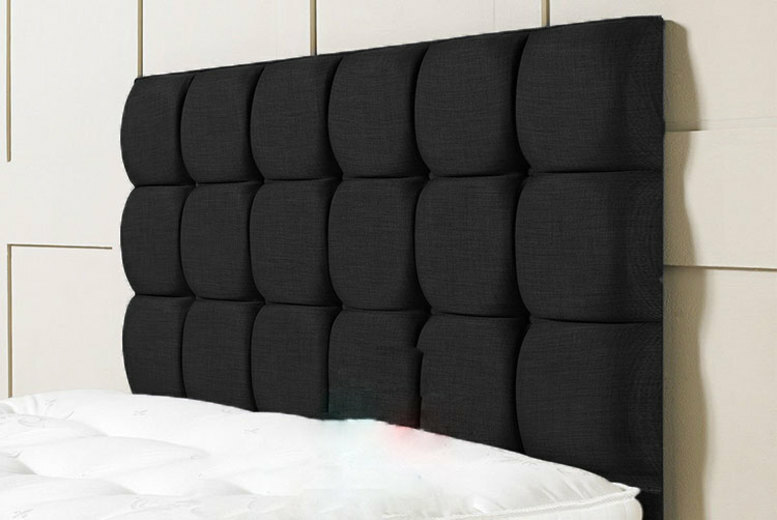 24″ Cube Turin Headboard – 6 Sizes & Colours!